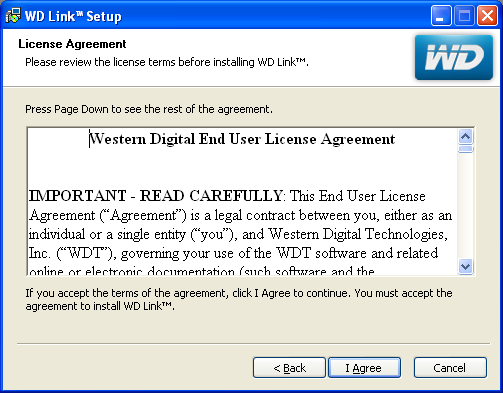 Download and unzip the WD Link software. Close all other applications you may have running and click Next. 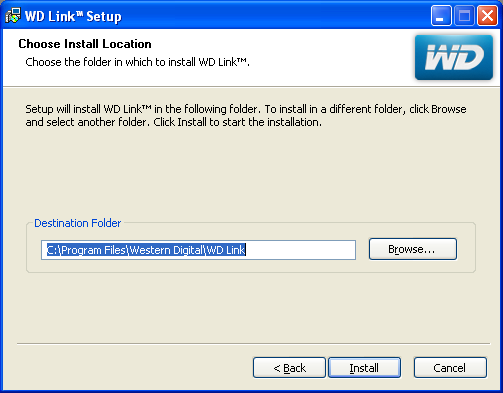 Select the location you would like to install the file to, and click the Install button. 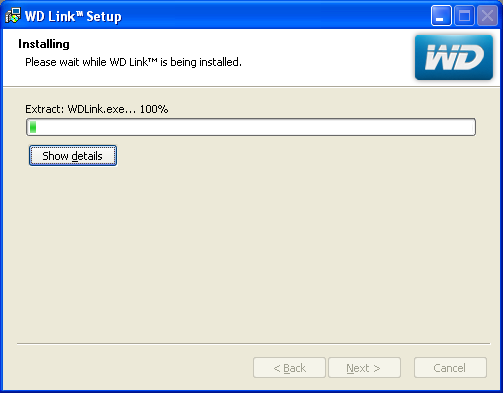 WD Link will now install. Wait until the progress bar has completely filled. 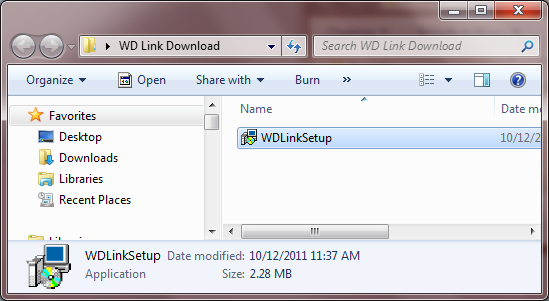 If you wish to run WD Link right away check the Run WD Link checkbox. 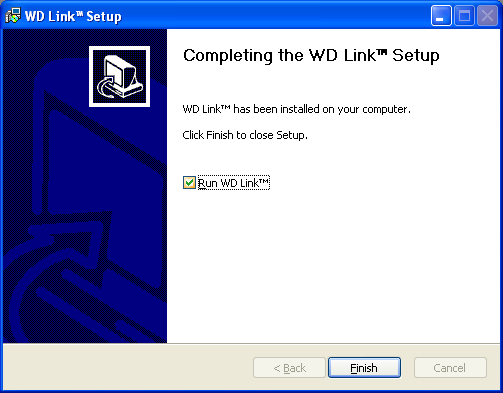 Click the Finish button to close the installer. 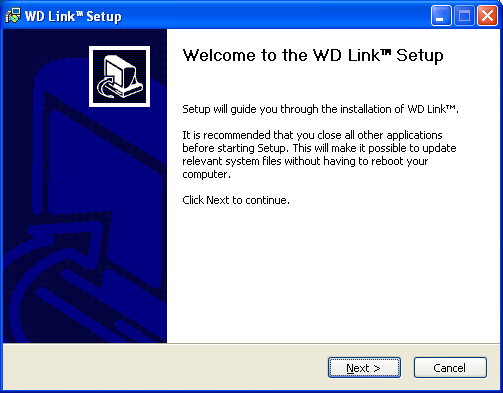 WD Link is now installed.